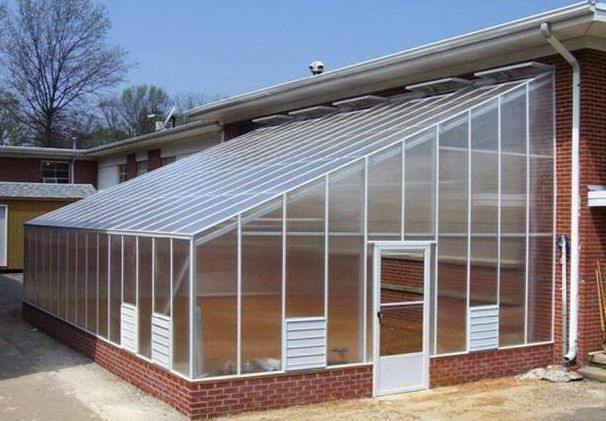 Greenhouse Construction Gallery - EcoFort Innovations Corp.
provide turn-key construction on time and good quality. •	Is under 10 m2 (107 sq. ft.). •	Is 1 m (3'-3") or further from the house (if your project is attached to the house, see additions). •	Is not in the front yard. If you would like to request more information about our products or questions regarding deliveries and pick up, please contact us!